The blog of Research!America, the nation's largest not-for-profit public education and advocacy alliance committed to making research to improve health a higher national priority. 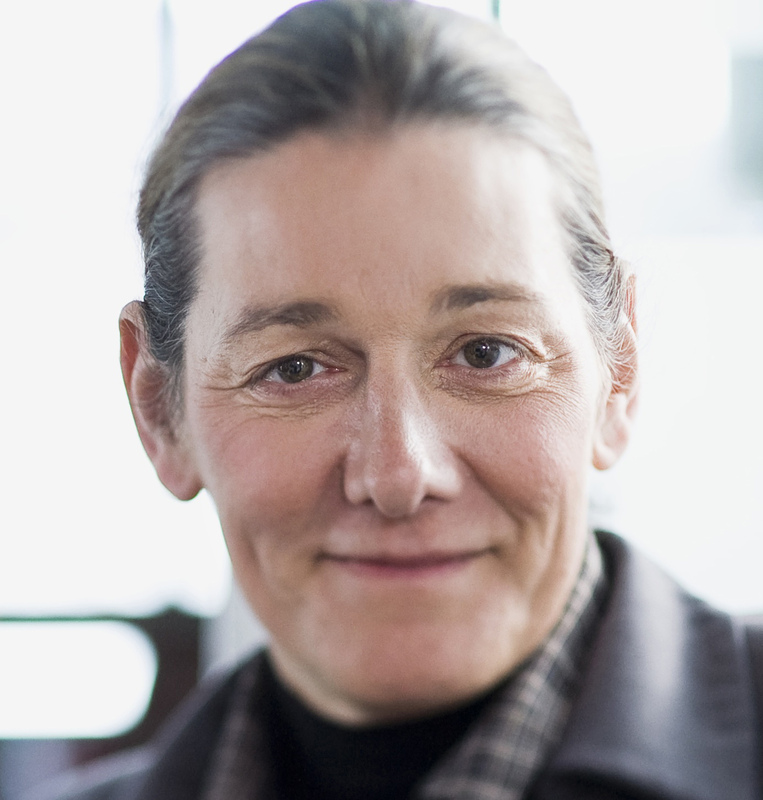 By Martine Rothblatt, PhD, Chairman and CEO of United Therapeutics Corporation. Founded in 1996, United Therapeutics Corporation is a biotechnology company focused on the development and commercialization of unique products to address the unmet medical needs of patients with chronic and life-threatening conditions. We have four approved products on the market today and we are not stopping there! From the United States to Europe to the Asia Pacific, we are proud of our multicultural business environment where employees can collaborate with people all over the world. As a group, we are relentless in our pursuit of “medicines for life”® and continue our research into treatments for pulmonary arterial hypertension, cancer, and some of the world’s most complicated viral illnesses. For blog posts before June 25, 2012, please visit our previous blog. If you have an idea for a post, or just want to contact Research!America about our blog, email us at editor@researchamerica.org.